Earn 129 loyalty points when you order this item. 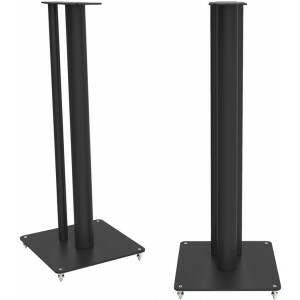 Q Acoustics 3000FSi speaker stands, supplied in a pair, are designed specifically for the 3010i and 3020i speakers. 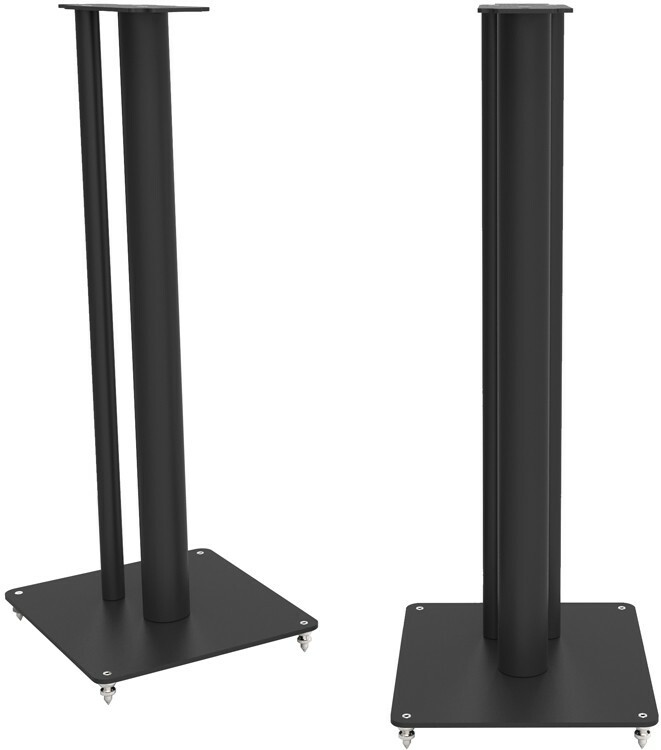 The stands provide secure and sonically optimised support to the Q Acoustics 3000i bookshelf speakers, they even bolt to the bottom of the speaker for extra stability. Available in two finishes so you can choose the style that fits best with your speakers and home.